The best online poker tournament series of the year, the WCOOP (World Championship of Online Poker), gets underway in less than 24 hours. The $215 NLHE 6-Max event will kick off the 2009 WCOOP at 14:30 on Thursday afternoon. This tournament will be one of fourteen WCOOP events this year to have a guaranteed prize pool of at least $1 million dollars (Event #1 will have a guarantee of $1.25 million dollars). Event #2, which is a $215 RAZZ event with a $200k guarantee, will begin just a few short hours later (16:30). There will 45 different events this year with a grand total of over $40 million dollars in guaranteed prize money. I would not be surprised to see a total prize pool of over $45 million dollars when the 2009 WCOOP draws to a close. 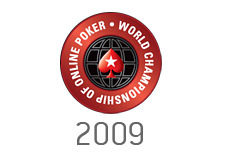 The 2009 WCOOP will last nearly three weeks, with the main event taking place on September 20th. This is a 2-day event that will have a total guarantee of $10 million dollars. Last year, a total of 2,185 players played in the main event, creating a total prize pool of nearly $11 million dollars. Can 2009 top that amount? 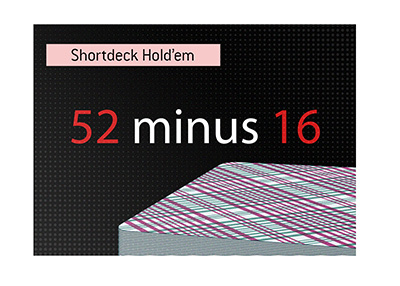 An online poker tournament series with total guarantees of over $40 million dollars? 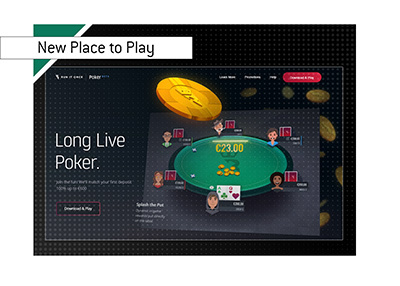 This is a great achievement for not only Pokerstars, but also online poker in general. The booming popularity of the WCOOP is a testament to the resiliency of online poker in the face of many different obstacles over the past 3-4 years. Best of luck to everybody who is planning on playing in the 2009 WCOOP..